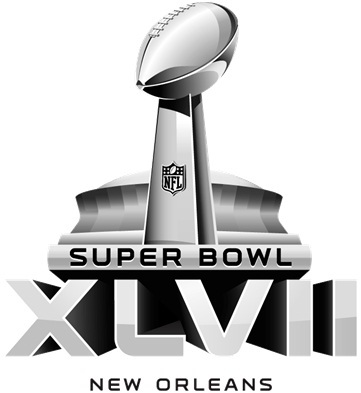 Pay per head offices located in Costa Rica are excited about the upcoming 2013 Superbowl. For the first time in the history of the Super Bowl, two brothers will represent the two opposing teams as head coaches participating in Super Bowl XLVII in New Orleans of Feb. 3. Hardy congratulations go out to both Jim and John Harbaugh for bringing their teams, against all odds, to this momentous occasion. It was an uphill battle for both these young coaches. Pay per head shops as well as Las Vegas handicappers had them way down on the list of probables to make it down to New Orleans for the big game. Both brothers are downplaying the brother relationship and the “Har’Bowl” as the game is being touted in the press. They stress that the emphasis should be directed at the players and the teams, not who the coaches brother is. The Harbaugh brothers come from a close knit family and have always been competitive and supportive of each other on the playing field. 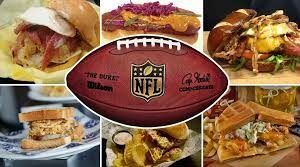 Word has it that they are not even talking on the telephone before the Super Bowl and have restricted their communications to text messages. Even their parents, Jack and Jackie, have been bombarded with questions about the “Har’Bowl”, which they have handled good naturedly and with humor. During one “viewer call in” with the parents, the moderator announced that there was a call from John in Baltimore….then the question came……”is it true both of you like Jim better than John”. Well, of course, that was John, pulling a little prank on Mom & Dad. San Francisco Head Coach Jim Harbaugh is a former All Pro Quarterback whose NFL coaching record now stands at an impressive 27-8-1. Baltimore Head Coach John Harbaugh is one year older than Jim and coached for the Eagles from ’98-’07 before taking over the Ravens in 2008. The Harbaugh brothers are consistent in their praise and love for one another and we are hopeful that their friendly, competitive will carry over to the playing field in New Orleans. “I am proud of him and what he has accomplished as a coach, but more so as a man — as a family man, as a father, as a husband, as a brother and son,” John said of Jim. So, instead of the Har’Bowl, maybe we should just call it the “Love Bowl”!